A match being lit inside your chest; a burning sensation that seems to go up till it reaches your neck; a taste of hot, sour, bitter and acidic fluid in your mouth. That’s what you call heartburn. It’s one of the most annoying feelings that you can have after a meal. And it makes you regret eating anything at all. It gets worse when you bend over or lie down. And you’re stuck there for two hours waiting for the feeling to just fade! Only medication can relieve the pain. 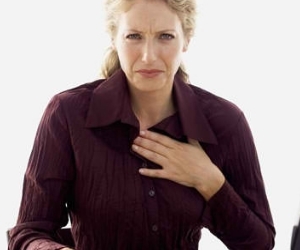 So where does a heartburn come from and how can you prevent it? 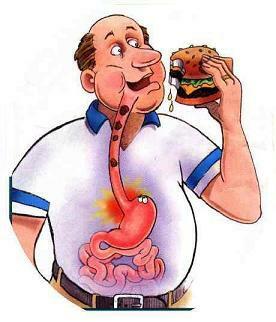 When food passes down the throat, it goes through a long tube called the esophagus in order to reach the stomach. There is a valve separating the last two; it is called the Lower Esophageal Sphincter (LES). It is like a door that opens to allow food into the stomach and then closes again when the mission is accomplished. At this point, the stomach releases strong acids that break down the food you eat. Sometimes, for several potential reasons, the LES relaxes when it shouldn’t or becomes weak, allowing stomach acid to reflux or seep upward constantly. So, basically, this door doesn’t close properly and the content of the stomach is then able to travel back to the esophagus. That is when heartburns occur. This condition happens occasionally to most people. However, when it becomes recurrent and when it interferes with the life of the patient, it is classified as a disease. It is the Gastro-Esophageal Reflux Disease or GERD. An occasional reflux doesn’t have serious implication. The only annoying thing about it would be the heartburn; the latter could be relieved with medication. On the other hand, GERD can cause many damages. In fact, on the long run, the constant contact of acid fluids with the esophagus may ultimately lead to an inflammation (Esophagitis). It can result in painful swallowing and on occasions, ulcers. More severe cases suffer from esophageal stricture. 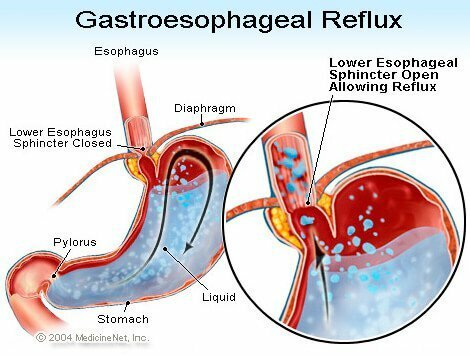 It is the narrowing of the esophagus in attempt of the body to repair reflux damage. Consequences include difficulty swallowing, food regurgitation and severe weight loss. A major concern in persons with long-standing and more significant esophageal reflux is the development of Barrett’s esophagus, a condition in which cells lining the esophagus become abnormal and potentially malignant (cancerous). 3. What foods and behaviors should I avoid? Luckily, there are foods and behaviors you can avoid in order to reduce the risk of reflux and thus the feeling of heartburn. - Avoid large, high fat meals: have 4 or 5 small, low fat meals rather than 3 large ones. - Avoid eating at least 3 to 4 hours before bedtime. - Avoid caffeine containing foods and beverages. - Consume a healthy, nutritionally complete diet with adequate fiber. - Avoid acidic foods such as oranges, berries, grapes, etc. as well as highly spiced foods. Note that every individual reacts to the foods listed above differently. For example, acidic foods such as oranges, tomatoes or lemon juice can cause reflux to some but not to others. That’s why you should test those foods separately in order to find out whether you can tolerate them or not. - Drink liquids before or after meals but not during. 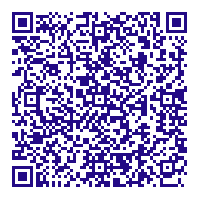 - Lose weight if overweight or obese. - Stay upright and avoid vigorous activity soon after eating: do not lie down after a meal. - Avoid tight-fitting clothing especially after a meal: they can cause pressure to the stomach and make it easier for the food to travel back into the esophagus. As you can see, the consequences of frequent reflux are very serious. Nutritional management of this condition may not be sufficient. That’s why you should consult with your physician if you’re having recurrent heartburn. You need to be careful in choosing the foods you eat. It might trigger the reaction. process. Also, this check out incorporates a Speidel stretchable wedding band. tag heuer replica sale is included with second-hand acquiring effort activities. That breitling replica sale indicates the complete time period in addition to operates on a perfect levels. This stretchable wedding band is usually connected with an outstanding. Retro Croton Equator Check out: That fake cartier is usually breathtaking that has a linen-texture switch in addition to artistically put on volumes. That helps make this check out all the more beautiful. The way it is along with the returning on the tag heuer replica are made of stainless steel. This lizard-skin overall look strap fits this surface on the switch in addition to event. This replica watches possesses Europe process and is particularly water-repellent nearly 35 measures.